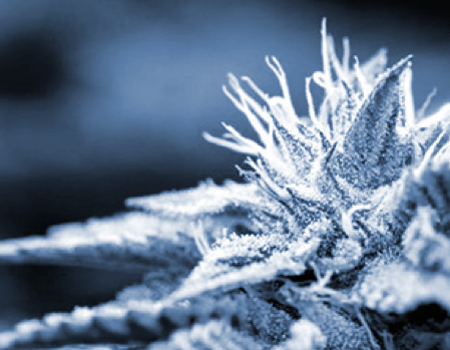 Currently the only commercialization option that will allow for making health claims and the distribution of literature to healthcare practitioners is as a prescription cannabis drug requiring a Drug Identification Number (DIN). This route requires evidence from human clinical trials that demonstrates the safety and efficacy of the products to allow for premarket authorization by Health Canada. Two cannabis drug products have received Health Canada authorization thus far. To commence a clinical trial program, we will collaborate with experienced partners who are able to obtain the No Objection Letter for the conduct of these studies and the Cannabis Research License required by Health Canada. Building a portfolio of clinical research data on our products will require time; however, has the benefit of gaining broader market acceptance and possibly inclusion on drug formularies approved by insurance providers. Finally, Health Canada has indicated that further research is required before they will consider authorizing the inclusion of cannabis in self-care products (natural health products, over-the-counter drugs). Health Canada has also published proposed changes to the regulatory framework of self-care products with a plan to issue targeted changes to the Food and Drug Act in early 2019 for public consultation. Although these regulatory changes may not have a direct impact on the oversight of cannabis products at this time, they may also open the possibility of an expedited regulatory pathway for our formulations should an additional category for cannabis self-care products be added in time. Self-care products also require substantiating evidence for efficacy and safety derived from human clinical trials. In commencing a clinical trial program, the Company will be poised to capitalize on any changes that will facilitate the self-care market by already obtaining data to support health claims.